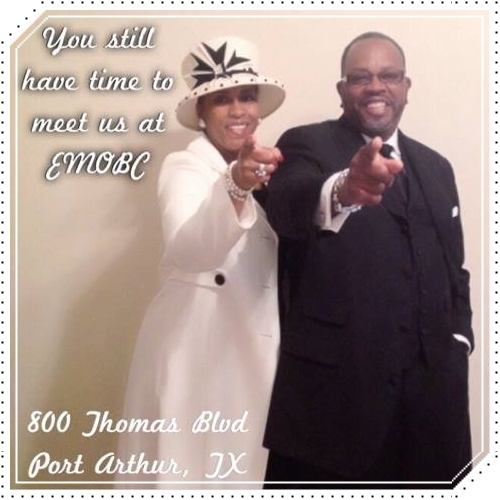 On behalf of the East Mount Olive Baptist Church I would like to extend to you a warm, personal welcome. It is our sincere hope that the time you spend looking over the pages will be informative and helpful to you. It is designed to let you learn all about our church and message. We want to extend a personal invitation to you to come and worship with us! Moreover, I pray that God will bless you and your family. May the peace of the Lord that passes all understanding guard your hearts and minds through Christ Jesus. The Lord promises to keep you in perfect peace, if your mind is stayed on Him. We pray for blessings to be in your home, your life and in your family.